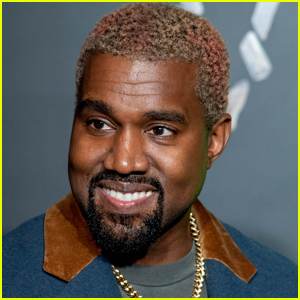 Kanye West is in a great mood! 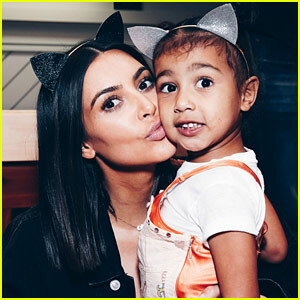 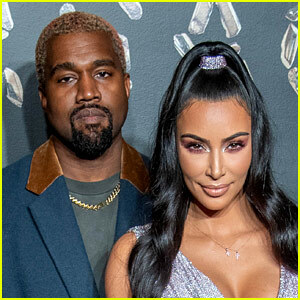 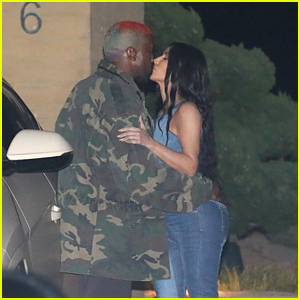 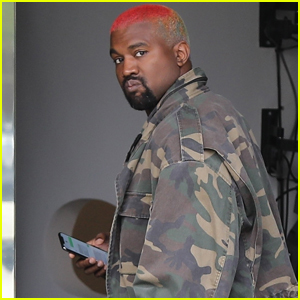 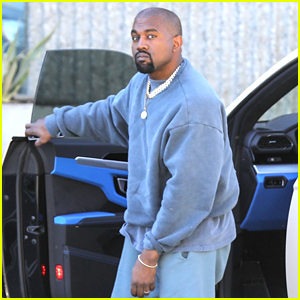 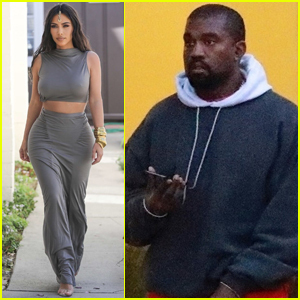 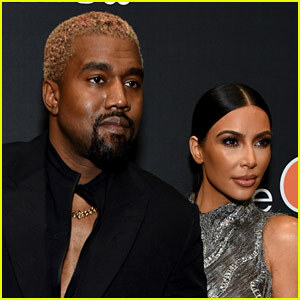 The 41-year-old Ye rapper was spotted heading out on Friday afternoon (March 1) to the studio in Calabasas, Calif. 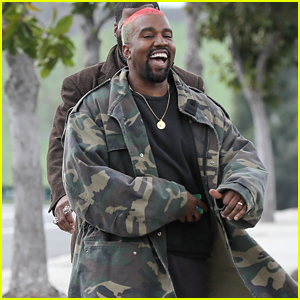 He was seen smiling and laughing as he made his way to the studio to put in some work for the day. 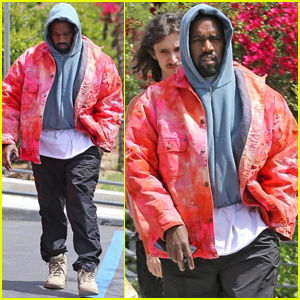 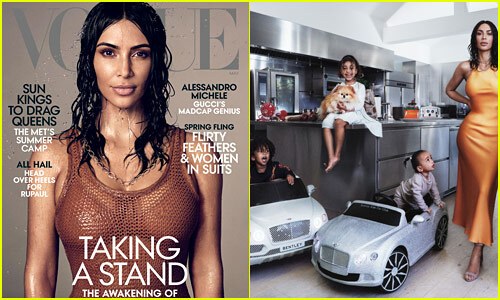 Interestingly, Kanye‘s been rocking the same outfit for three days in a row! 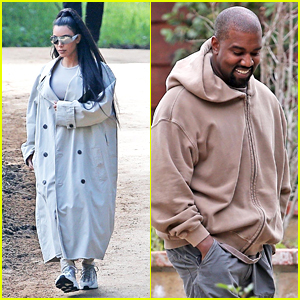 He was seen in the exact same ensemble on Thursday (February 28) arriving to his office in Calabasas, Calif.